One should use VPN and Tor together to ensure maximum anonymity and security. Always connect a VPN first and then proceed to connecting Tor. ‘Tor Over VPN’ is a concept where you connect your VPN first and then Tor. This provides privacy and security for the Tor network and also Tor cannot see your home address now. ‘Tor Over VPN’ grants access to the Tor network even in the places where it is blocked like office networks and school networks. One more advantage of ‘Tor Over VPN’ is that VPN service cannot see your activity inside Tor browser and even if there is a bug present in Tor browser as you connected to VPN first a secure layer is present between the bug and you. Setting this configuration is quite easy. All you need to do is connect to your VPN server and then launch Tor browser. There is another way ‘VPN Over Tor’ but setting it up is quite difficult process. Moreover ‘VPN Over Tor’ doesn’t provide better anonymity than ‘Tor Over VPN’. VPN service can now see your traffic as you connected to VPN at the end. Although a VPN never tracks your activity or logs but if is better to be more secure and safe. ‘VPN Over Tor’ has no advantages for anonymity, all you get are the slow speeds provided by Tor network. 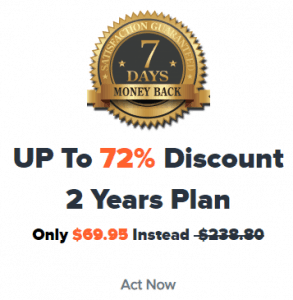 Check our post Is there a reduction in Internet Speed if you use VPN? Let’s see to know about VPN and internet speeds. How Does VPN And Tor Work Separately? Both Tor and VPN are privacy tools but their working is different. 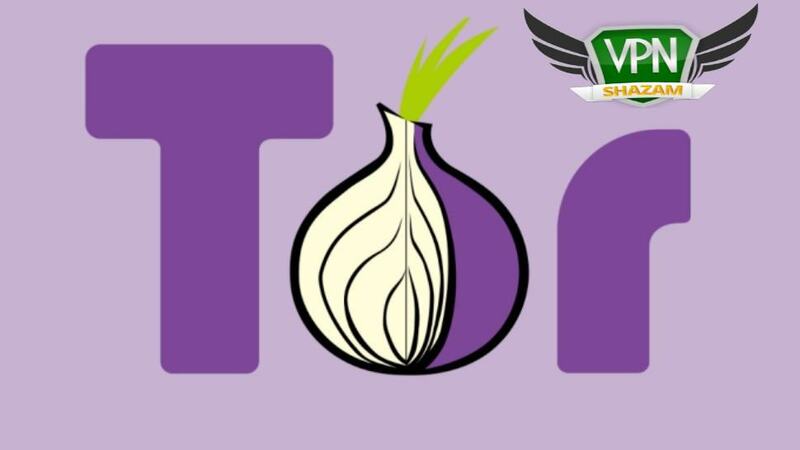 Tor is an open network wherein anyone can join and contribute and also can use it for free. When your data is routed through Tor network it keeps it anonymous but the network has proven to be slow and inefficient. No user information is collected by the network but a malicious Tor node might keep a limited logs. There is no guarantee and one should not trust the network. Always assume that parts of your activity are always under surveillance. VPN routes all traffic sent through its network even peer-to-peer. It encrypts your data thereby evading hackers and snoops. VPN hides your real IP address and assigns the IP address of a VPN server you are connected to. To know why to hide your IP address read our article Why Should You Hide Your IP Address. Your information passes through the VPN servers so you must have a trustworthy VPN. We at VPNShazam receive your personal information only to fill your order. We never sell or redistribute your information online neither do we log your online activities. Check our Terms and Conditions. When you use ‘Tor Over VPN’ it increases your anonymity and security to higher levels. Even your ISP cannot track your online activities. Neither Tor nor VPN can trace your online activity which makes this combination a perfectly secure environment. Looking for the best VPN to connect to Tor, choose VPNShazam. Our network consists of 1800+ servers spread across 140+ countries that guarantees a 9.9% up time. With over 300,000 IPs your reaIP address is never revealed. VPNShazam provides fastest VPN speeds with up to 5 simultaneous connections. Unlimited data transfers and unlimited server switches that too at an amazingly low price of $2.5 per month. Click here to get VPNShazam now and enjoy the cyber freedom.